← So What Was That About Trump Being a Hillary Plant? Well this is an interesting development. For those who are not familiar with her, Tulsi Gabbard is a Democrat Rep. from Hawaii who is pretty sound on foreign policy and has drawn the attention of non-interventionist conservatives. 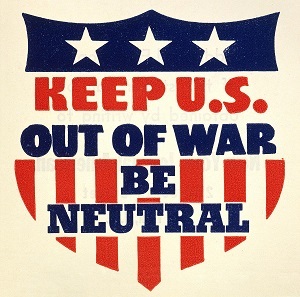 HT to Justin Raimondo and AntiWar.com. Originally published there. This entry was posted in Donald Trump, Foreign Policy and tagged Donald Trump, Tulsi Gabbard. Bookmark the permalink.